My love affair with chocolate goes back a long, long way, and today I find it is a part of my everyday life in that I drink brewed chocolate every morning almost without exception. It keeps my mood balanced, creates a sense of well being and works very well as an appetite suppressant. 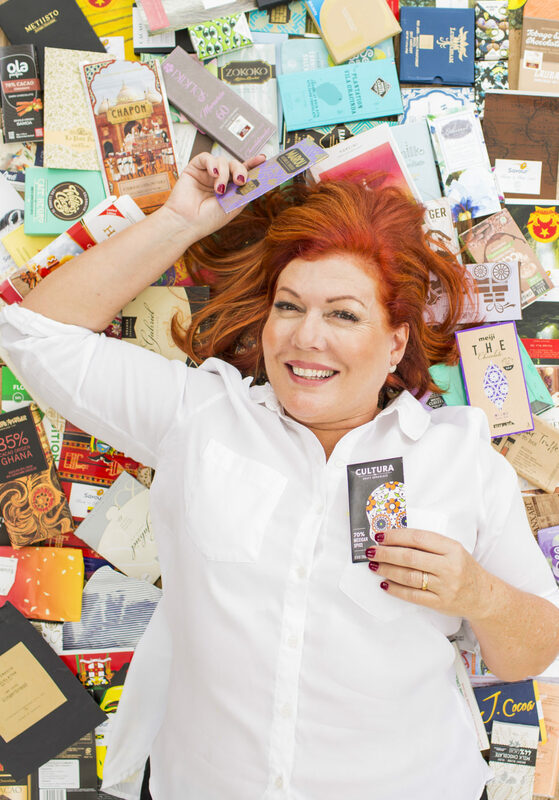 I also subscribe to a Bean to Bar Chocolate Maker box each and every month. It has not only provided me with amazing chocolate that helps curb my cravings for other less healthy chocolates but it has also provided me with a very amazing art collection. 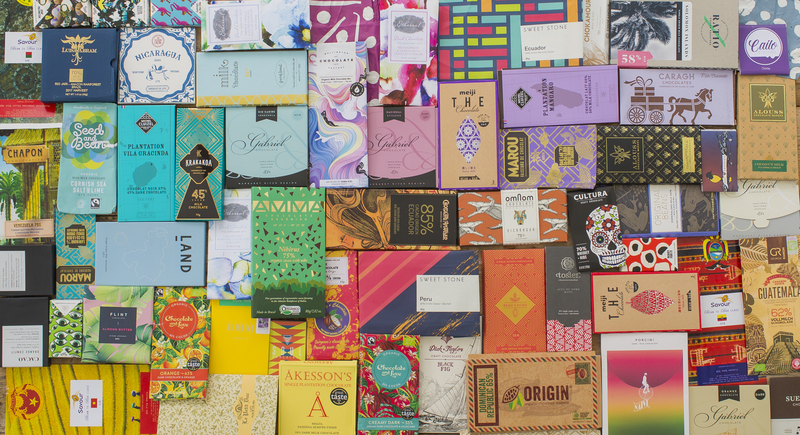 All of the wrappers from these amazing creators globally are so carefully curated and designed that they truly are artwork. They almost all represent in some way the location or story of the beans from which the chocolate is made. I just LOVE that. Polyphenols are a group of antioxidants found in tea, walnuts, olive oil, fruits, and veggies. The polyphenols found in dark chocolate hang out with brain receptors associated with anxiety, the study authors say, in the same way that some common anxiety medications do. “Anecdotally, chocolate is often linked to mood enhancement,” says Matthew Pase, the lead author of the study. When people get creative, they relax their inhibitions, allowing ideas to flow more smoothly. So what should we all do about our chocolate habit? When you grab your next bar, go dark. If you are hoping to have a healthier result, then that is where you will find dietary help...cue the big ole chocolate tablet. Cocoa beans also contain a natural stimulant called theobromine that is a relative of caffeine. Unlike caffeine, theobromine gives you a noticeable increase in energy without making you feel nervous or jittery thus supporting your calm creativity in a positive way. Cacao naturally contains about 1% theobromine. Cocoa is one of the great weight loss foods because within its extraordinary nutrition profile it contains the minerals and molecules that help curb appetite, promote weight loss and healthy living. That is my story and I am sticking to it! 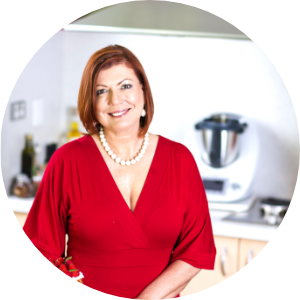 I think that in spite of all these amazing health properties (all great reasons for you to grab a daily chocolate dose) there is something romantic about chocolate and the process whereby it ends up from bean to cup or bean to bar. It truly is incredible. But stay tuned. More on that in an article to come. In the meantime, less guilt about your chocolate craving. Go with the food positivity idea that a little and often (and the right type) is good for you. We all need it. There. You're welcome!